Estate of Dr. and Mrs. S. J. Gray: Gray family papers, 1930s-1980s. Agnes R. Beane: wicker baby carriage and stroller, about 1916. 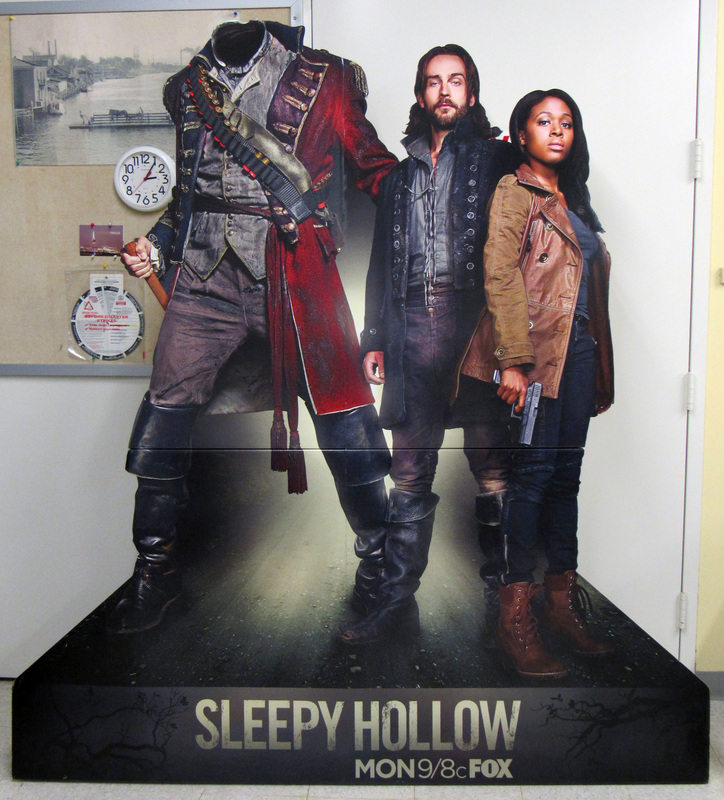 Fox Wilmington: “Sleepy Hollow” cardboard marketing display, 2013. Patricia Schenck: “Dorothy’s Ruffled Collection” catalog, 1991 and photograph of Dorothy’s Ruffled curtains in living room, 1992.